Microsoft chooses TomTom as the Preferred supplier of Navigation Data. Navigation service provider TomTom is further expanding its current partnership with Microsoft. It makes the Dutch company a leading supplier of navigation data for the Azure cloud platform from Microsoft and for Bing Maps. TomTom, in turn, appoints Microsoft Azure as the preferred supplier in the field of cloud activities. No financial details about the deal were reported. TomTom and Microsoft announced their collaboration in December 2016.
as Google is moving more and more distinctly on the navigation market. 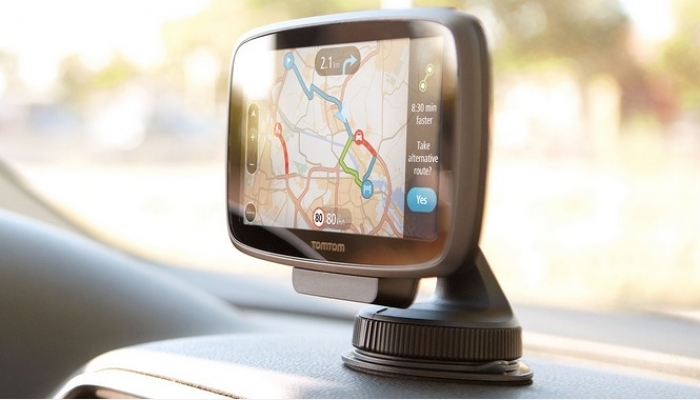 TomTom became conspicuous with the development and sale of navigation cabinets for the car but later saw that navigation apps overtook them on the smartphone. The company has been busy for some time to reconstruct itself into a more all-around navigation service provider. TomTom now has to examine delivering traffic information and digital maps and navigation software to automakers.